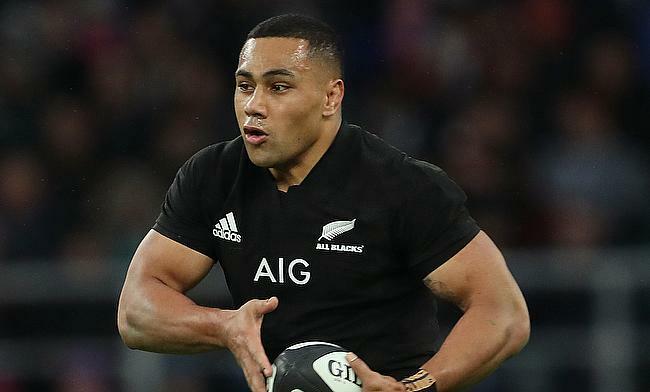 New Zealand Rugby and Hurricanes have confirmed that centre Ngani Laumape has pledged his immediate future with the All Blacks and the Super Rugby club at least until 2021. The 25-year-old winger made his professional rugby debut with Hurricanes in 2016 and also features for provincial side Manawatu in the Mitre10 Cup. The 25-year-old made his debut for the All Blacks during the drawn series against British and Irish Lions and he scored a try in his second game for Steve Hansen's side. He was also prolific in New Zealand's 31-69 win over Japan in Tokyo last November when he scored a hat-trick and has featured in 10 Tests including the European tour at the end of 2018. “Ngani is part of a crop of outstanding young All Blacks who are taking their opportunities on the international stage, and we congratulate him on his decision," said All Blacks coach Hansen.